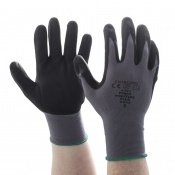 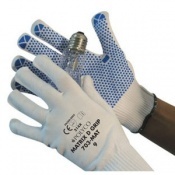 When engaged in hot work such as welding and grinding, having the right hand protection is a crucial part of any job. 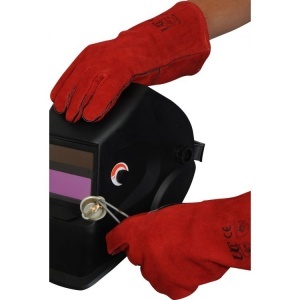 With a traditional, reliable design, the Red Welder Gauntlets WGR provide the high-quality protection that you need for welding and grinding tasks. 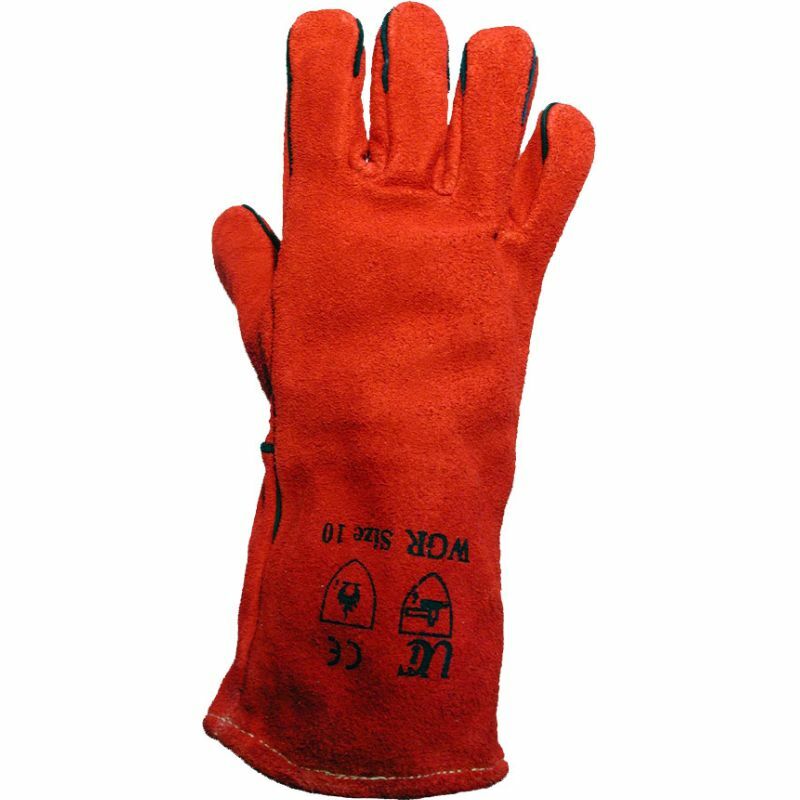 The Red Welder Gauntlets have both a cotton lining to the cuff and a soft fleecy lining to the glove area, making them extra comfortable to wear and work in. 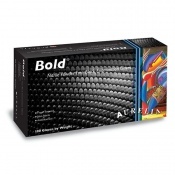 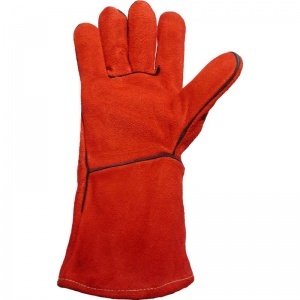 At the same time, they have a high-quality leather exterior with a minimum leather thickness of 1mm, ensuring that durability is not sacrificed for comfort. 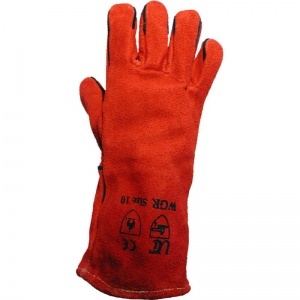 The Red Welder Gauntlets are available in a single size that should fit most male hands.